Starting today, Holden has yet another managing director. David Buttner, formerly of Toyota Australia, will now attempt to correct the brand as it posts all-time-low sales numbers. Buttner said his first step will be to travel across Australia and meet with dealership councils and marketing companies to understand what the brand needs to succeed and begin broadcasting the best message. 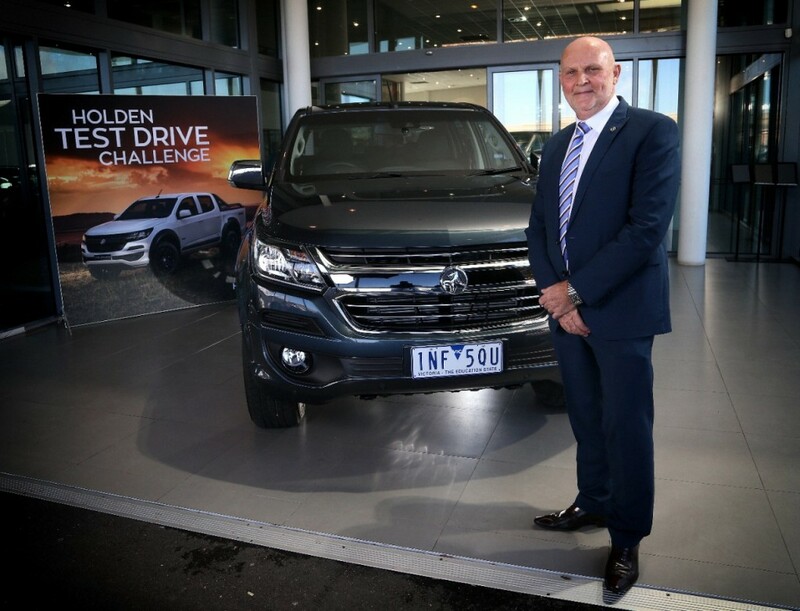 “I want to understand first-hand the issues on people’s mind in relation to the [Holden] brand and the franchise,” Buttner told Motoring in a Wednesday report. The former Toyota executive came out of retirement to take the top job at Holden and said his decision came after speaking with GM International. Buttner said the automaker’s commitment to Holden and Australia had him seriously consider the job, which he ultimately accepted. And he’s certain Holden still holds a certain connection with Australian car buyers, but not exactly the same has years ago. “I think there’s still a connection but we have to make sure the connection is current and the connection meets the customer’s needs,” Buttner explained. His work will be cut out for him; Holden has lost 43 percent of its market share since 2014. 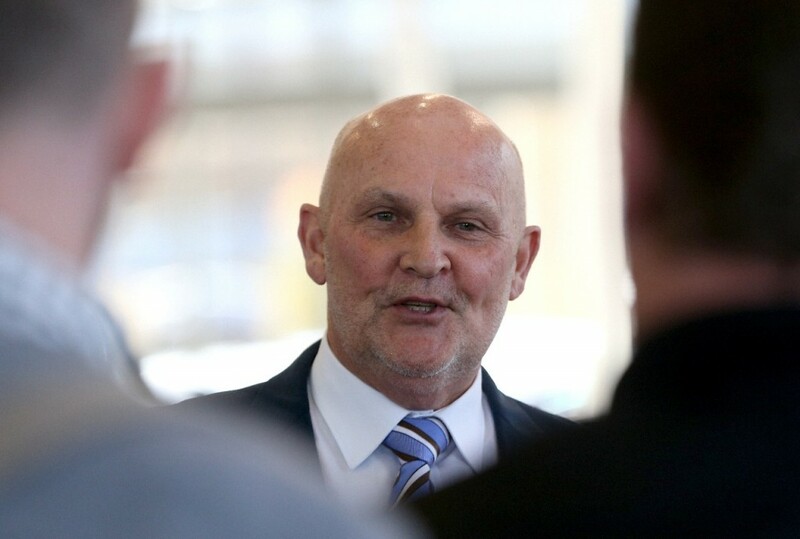 Buttner believes the first priority is putting Holden back into buyers’ consideration set when purchasing a new car. Holden’s most recent ploy to lure customers into showrooms is the Test Drive Challenge. Holden will pay customers $500 if they choose a rival vehicle after driving a new Holden. GM outs now a regional automaker focused on the Americas and Chinese J/Vs. Australia will be folded within three years. Barra was shortsighted in quitting the growth markets of India and Southern Africa. To compete globally GM should exersize it’s PSA stock warrents so that it can at least sit back and reap profit from a company poised for global expansion. Holden needs to return to its roots of V8 powered muscle cars & Utes. Obviously the GM VSS platforms should be incorporated into the new vehicles as do the new LT-V8 family engines. Not to mention trucks bigger than the Colorado with V8 engines in them as well. That’s what Holden needs. Coincidentally, that’s what Chevrolet North America needs as well.